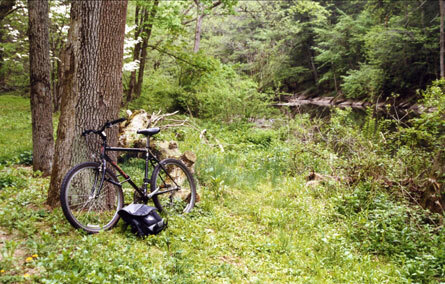 John Mutone loved two wheels to explore the bluffs and meadows of the Wiisahickon Valley. Times gripped hand to hand are so deservedly storied that one just has to spill the secret into an ear, or onto a page, in order to keep the living images swimming in the full color flow of good memory. The fish reflected silver and gold, red and black pebbled along its length: Salmo trutta; a brown trout. Why this one trout? All deserve to be celebrated more than most in this point of view. The answer may be traced to the person and place that made this fish a tale. John, “Johnny!” is a competitive soul set at level BMX vertical drop hopper. Loud, happy, always holding a paperback in his hand. The other hand would hold up a water bottle or blunt. The guy could juggle roles and boom out in a voice matched with hardwood carpenter’s hands. 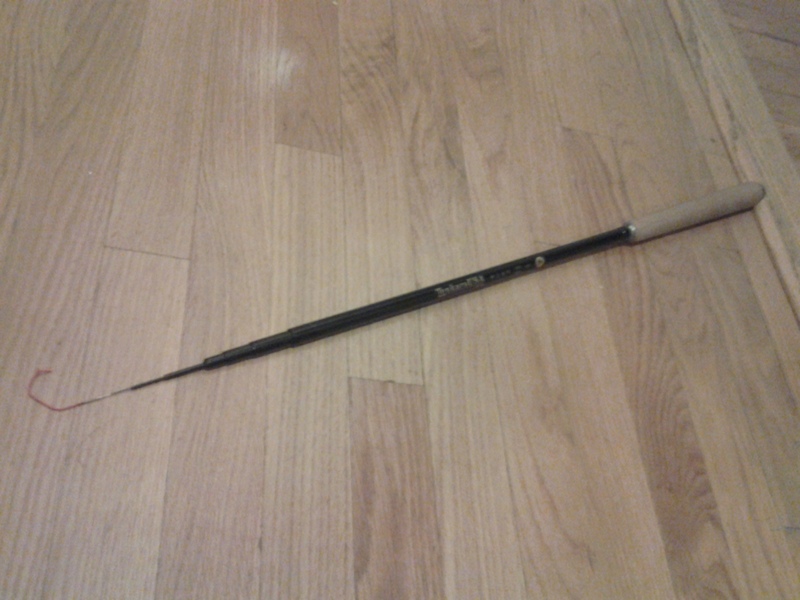 He could fish, too, quick and precise casts of the fly rod. Regular, he arrived disciplined as a clock, to drop in before drop off. I sat beside the 19th Street big window alone at a table spaced for three. My luck of place and time: John’s true tale came to my attention; I had been lucky enough to be reading alone at that table when his energized vibe entered the room and cleared away a rainy Tuesday evening. John said his Memorial Day had begun uneventfully at La Colombe. Double Americano to stay. No regulars, including me, he noted. “The usual urge to linger didn’t creep up and steal the morning.” He turned head on impulse to find a woman dressed in tight grey cashmere go by. His mouth shaped a whimsical sneer of a smile that was brilliant comedy. Everyone else grinned, too. North, he shot the short cycle over to Logan Circle where the parade could be viewed. The Calder fountain had been switched on with the unofficial start of the summer tourist season. The three reclining green bronze figures representing Wissahickon Creek, the Delaware River, and the Schuylkill River put him in a fishing mood. She was with her family in DC. Whoa. No go to anyone else to mountain bike Wiss-ward with a plop into the secret pool in the park. He headed back to the crib and gathered his fishing gear to go. Solo outing, quiet time, had evolved into a slow, fishless day along the water during one of the coolest spring seasons in his years of memory. The hillsides above the water had gone green, a line of goslings followed behind their mother goose. The river and its fish appeared, by their absence, to be still mired in late March. The list of fishes that normally wake in May water have a slower motivation rate when the thermometer continues to drop into the 40’s and 50’s, as it had that entire month, each and every time the sun sank below the horizon. By four in the afternoon the incoming tide had reclaimed most of the rocks that make fishing a fly along the bank intermittingly possible. John didn’t bring the kayak and was in no mood to wade. He returned to where he had begun, and there remained just enough bank and time for a fellow shod in sneakers to make a last cast or two. 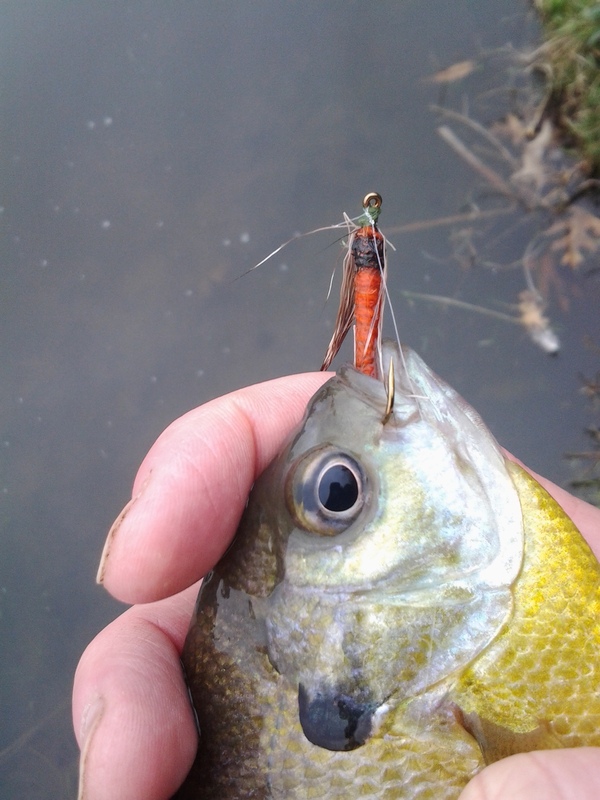 He checked his line and fly, added a second small bb to sink it more quickly in the deepening water, and sent out a back cast parallel to a current seam. 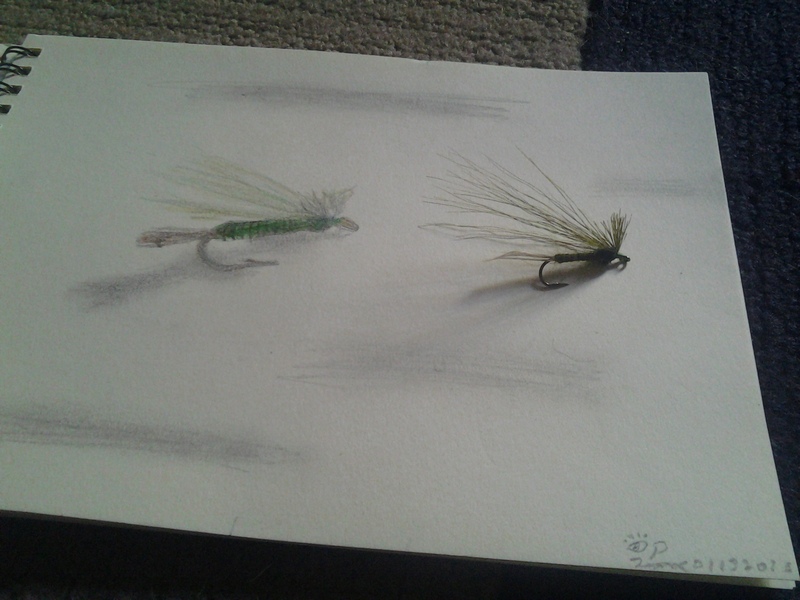 The pattern went with the flow on a wet-fly swing and, once both line and fly were straight and hanging in the current, he began a retrieve with small, slow strips. The sky was becoming overcast, giving the river its most “fishy” of its myriad looks. Yoga with line and staff in motion and contemplation, dig? 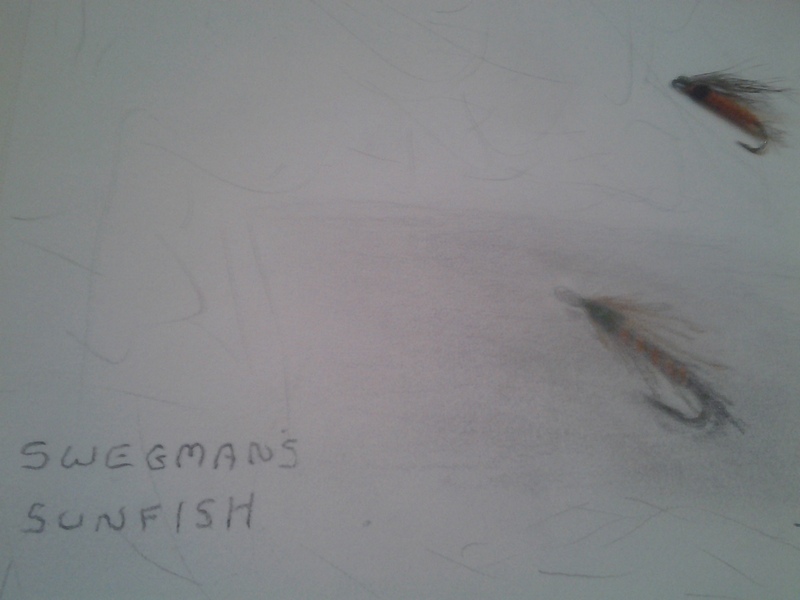 An aerodynamic fish launched out of the water, missile profile defying gravity by swimming in the air before his wide eyes, tenaciously chasing an evening meal that happened to be his feathered streamer. 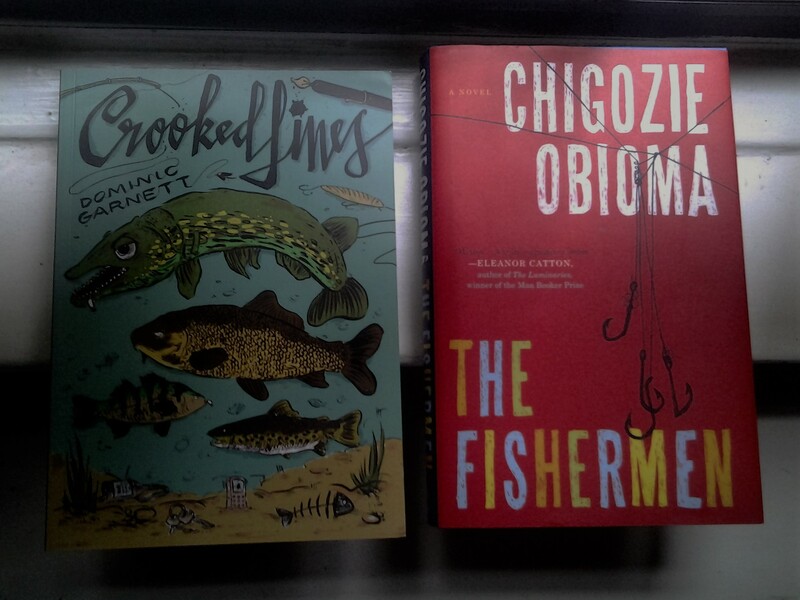 A fish, and a very game fish at that. Action! At last! 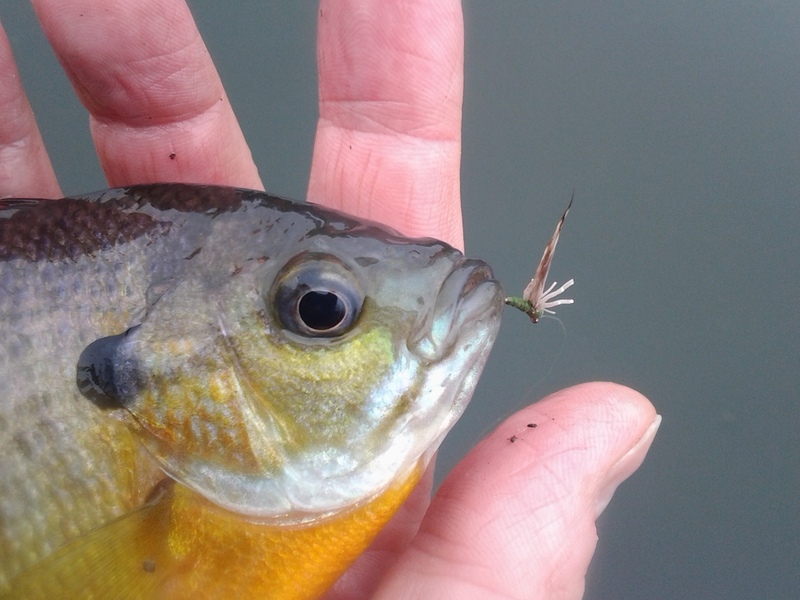 John had missed the grab yet, somehow, instinctively sent out the fly on an attenuated roll cast that placed the pattern just a few feet down from where the fish had surfaced. He was filled with the thrill, adrenaline surged, and yet. He felt puzzled, too. 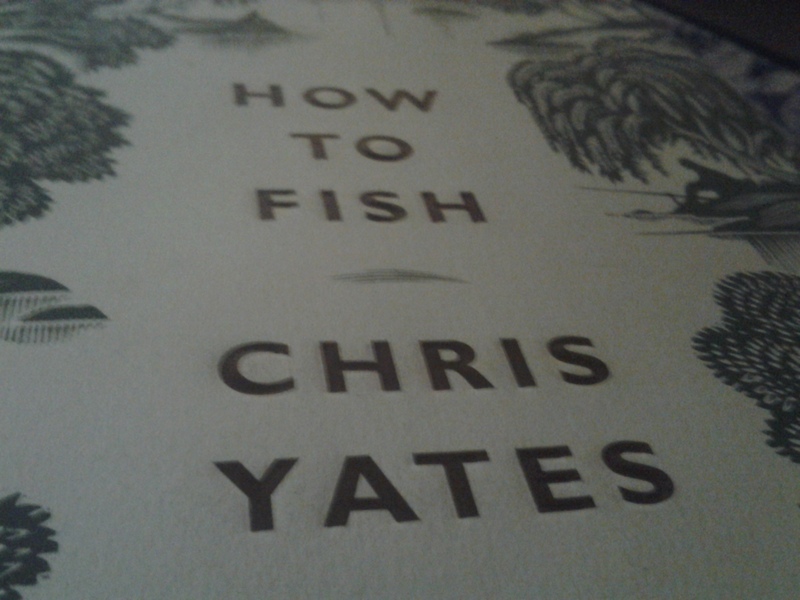 The fish in the mental photograph he held was leaner than a bass and had a gold belly, and he swore he had seen spots as thick as a leopard’s, or a very wild trout’s. Meanwhile, John was battling a fish near a big stone, a fish that felt like a trout. But this was not possible, since he was also facing the skyline of Philadelphia, Philly and that cynical line he had endured at La Colombe, the performance that later gave the conversation a hilarious flavor . “No Sure Kill! of a river !” And, to Johny’s amazement, three runs later, he landed a brown trout, a Center City Salmo trutta. And he had brought a camera to provide. 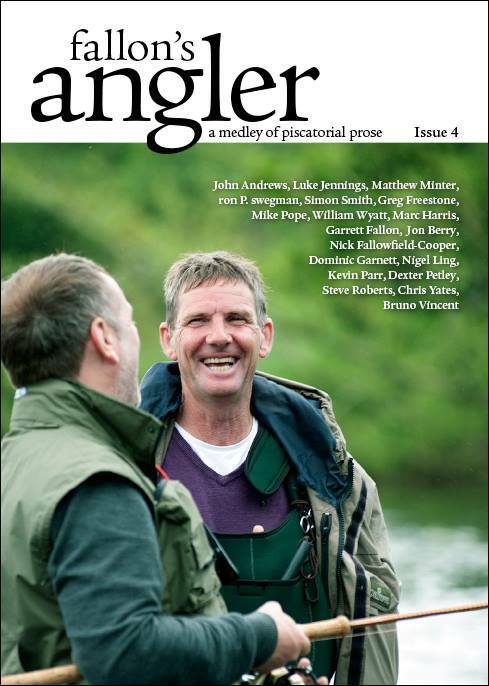 John gently, respectfully, revived the trout; a fish that seemed to be less shocked to see and feel John than he was to see and feel it. He had to believe, though; the proof was holding, strong yet winded, between his two submerged hands. 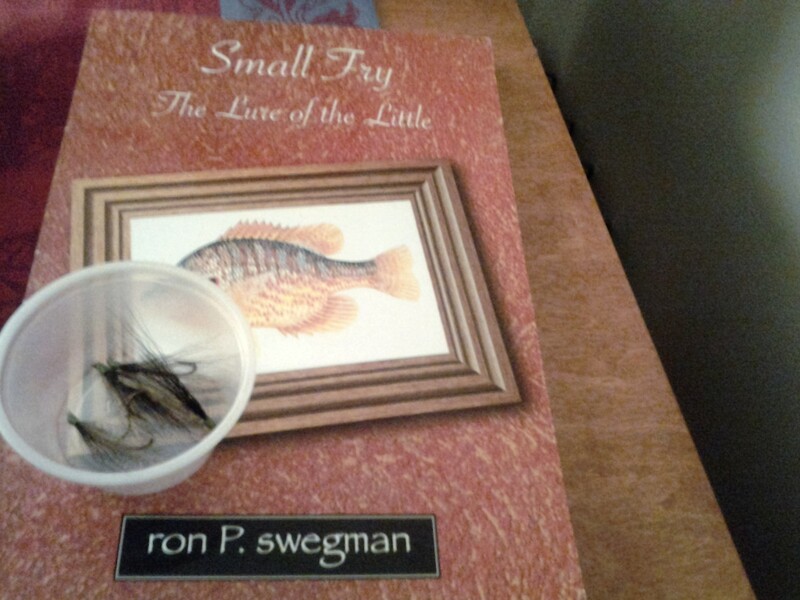 He hoped he had taught the fish a master class in selectivity. John wanted this one to never, ever, again encounter an angler feathered like the cormorant, or some hot shot named Ronnie who uses feathers bound on a hook. 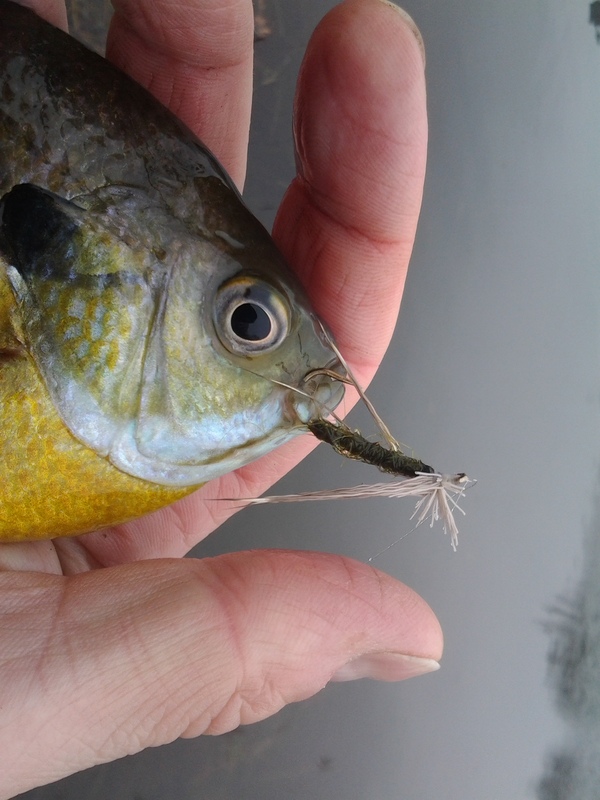 Many anglers do fish for food to sauté’ or fry. Some even bake. Johny and I both bear witness to having seen most of it all. We saw hookers off the wall holding everything caught. Kept in a bucket. People minding rods beside the gazebo on the bluff across the river. Philly was going to be taking home some plump white perch for a Memorial Day backdoor fry. “Absolutely everybody, man. That fish would be bathing in steamed butter and onions somewhere.” Johnny just knew. 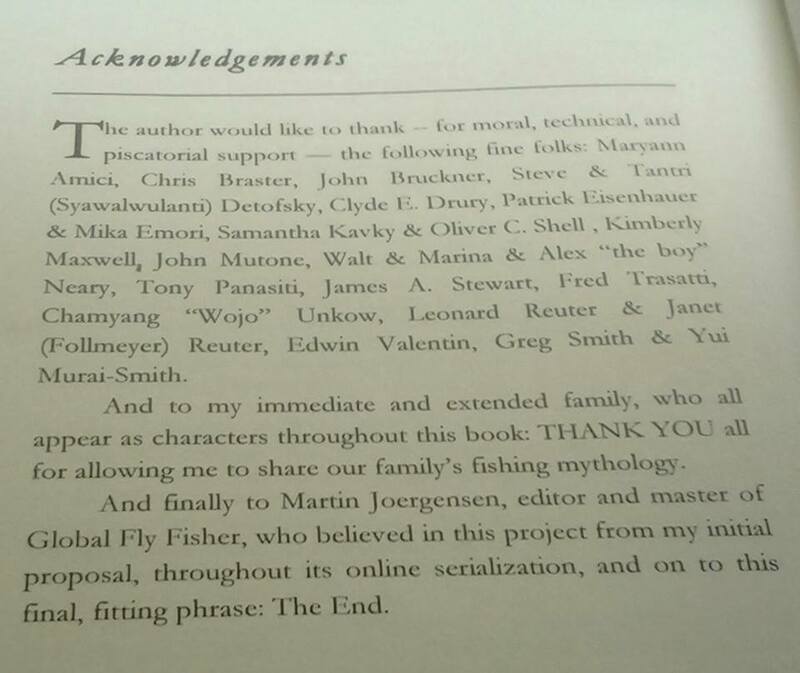 His keeper was a tale given to a fishing fan who fished only for stories to tell at the café. John had a new one for sure, so he released his grip on the main character that slowly, almost hesitantly, cruised back to home stone, which now showed less than the tip of an iceberg. He was completely aware he was beginning to babble just as the tide was continuing to rise. The Schuylkill hugged him up to the knees and held his admiration; he had not yet considered moving from the “Lucky” spot. John could have stood there until the next day. Such situations often surround the satisfied. 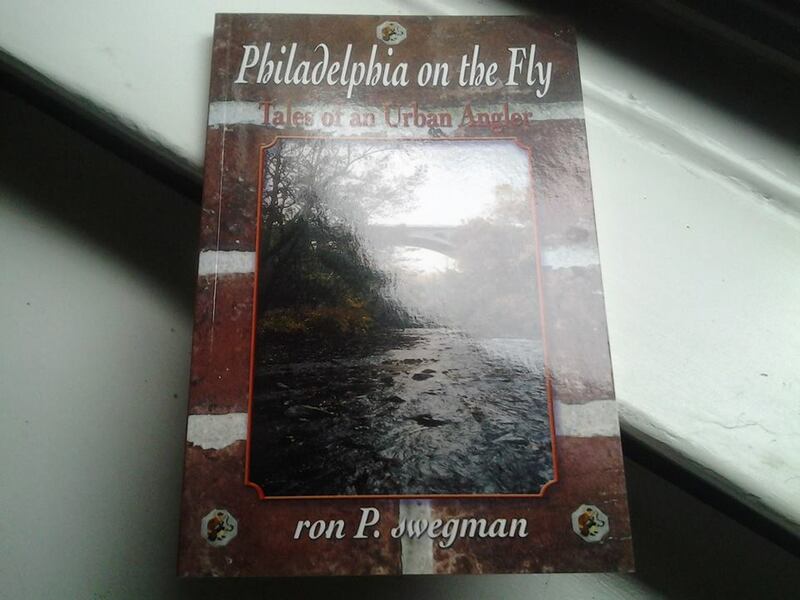 Damp was giving way to completely soaked as the reality he had caught a brown trout in Center City Philadelphia sank into permanent memory. Haloed in a soft rain, he at last waded, happy and a bit bewildered, out of “The Sure Cool!” river. John slapped an envelope onto the worn wood tabletop in between us, breaking the spell of story. “Open it,” he said with a smile. 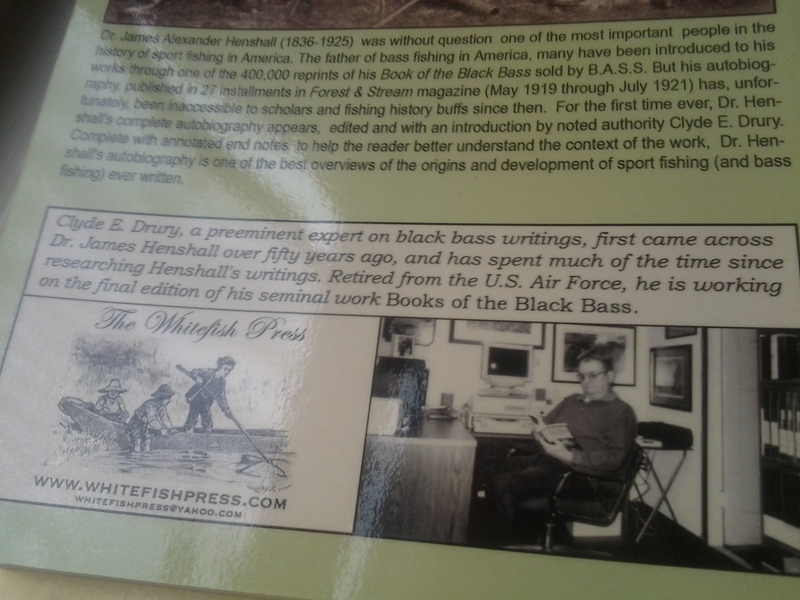 I did so, and pulled out a 4×6 color photograph of his big right hand gently gripping a long brown trout. 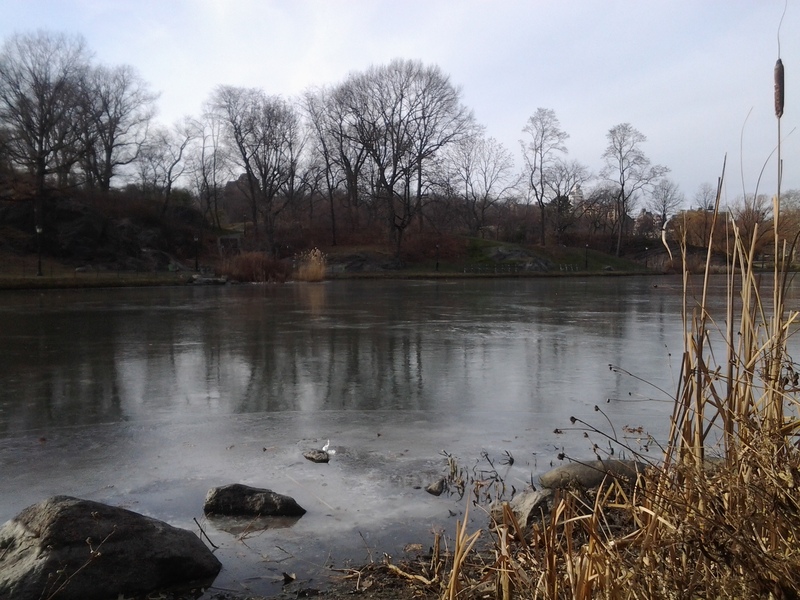 Pictured there also was a single liquid crystal of the river frozen in mid drip and the unmistakable painted gables of Boathouse Row in the blurred impressionist background. Tenkara & Sabiki . 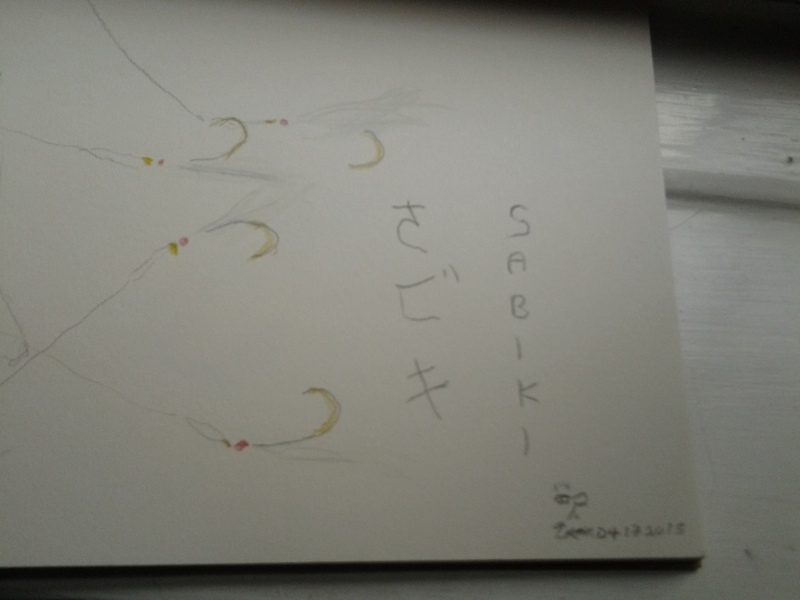 . .
Sabiki rigs employ another Japanese method of catching fish. 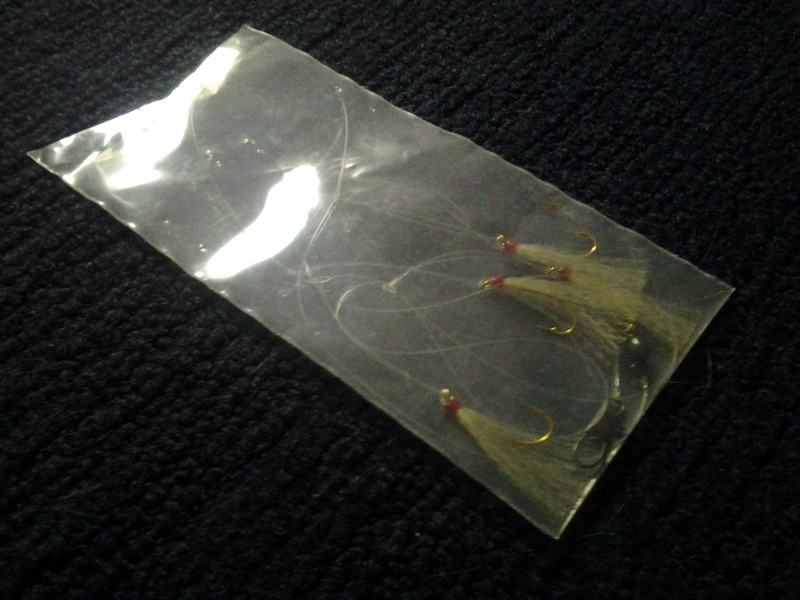 Perhaps some variation might be employed using a tenkara rod? Last year’s toe dip into the world of saltwater panfishing proved tenkara equipment was up to the challenge. Stay tuned for more reportage from the salt. 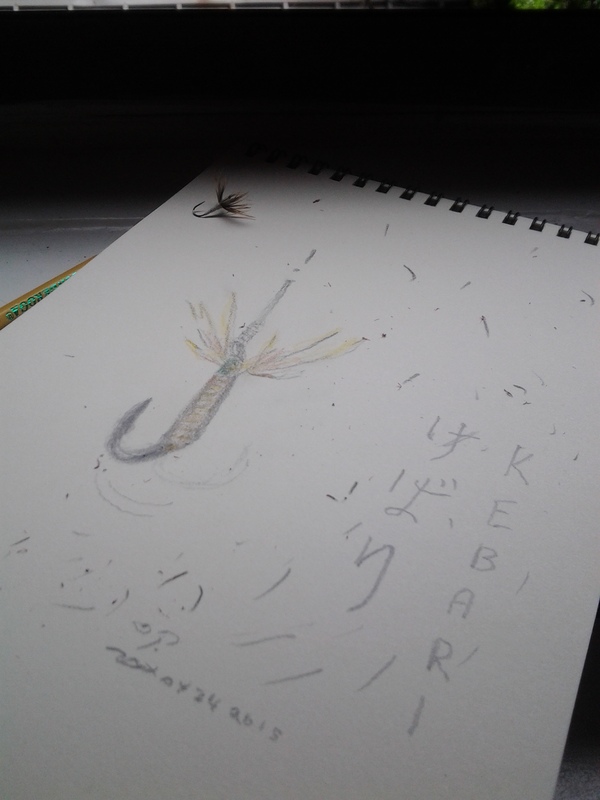 Meanwhile, traditional tenkara kebari remain a model for some of my sketches-in-progress.